Car auction today at 4:00pm. Entries from main Ford, Vauxhall, Skoda, Audi, Samsom, Mazda, Peugeot and Hyundai agents, as well as private and non-franchise dealers. 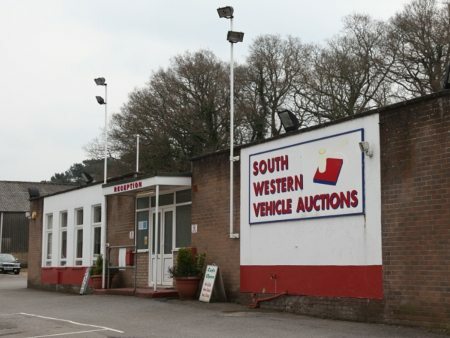 Lots of good quality cars in today’s sale so a chance to find a real bargain!